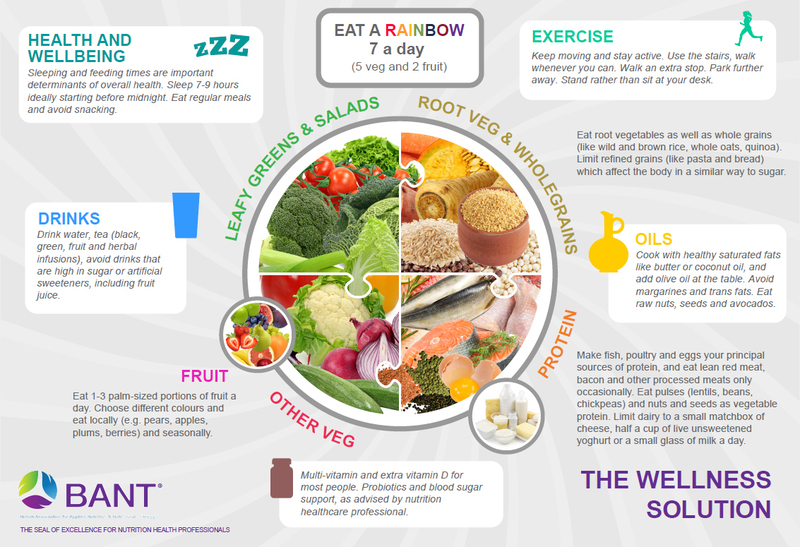 BANT (British Association for Nutrition and Lifestyle Medicine) would like to offer their support to the government in tackling childhood obesity. The Local Government Association analysed Public Health England figures and found 1 in 25 children are classed as severely obese (https://www.gov.uk/government/statistics/child-obesity-and-excess-weight-small-area-level-data). Whilst there are initiatives by the government to tackle childhood obesity are in place, such as the sugar tax on sugary soft drinks (http://bant.org.uk/bant/pdf/pressReleases/Sugar_Tax_Press_Release_March_2016.pdf), more can be done such as banning junk food adverts and educating children in primary school of the importance of a healthy diet. Our children are growing up bombarded with advertisements promoting poor food choices. Home economics classes, once a permanent feature on a school time table, have disappeared. Lack of education will simply turn the obese children of today into the obese adults of tomorrow which in turn will create health problems and put more strain on the NHS. Whilst the core curriculum does include diet and lifestyle teaching, this is based on the inherently flawed Eatwell Guide and major food brands often provide the education materials to support these modules. 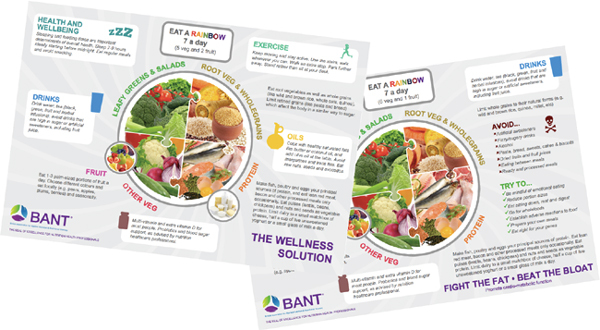 Having education based on the BANT Wellbeing Guidelines will encourage the consumption of healthy ingredients and unprocessed foods, disassociating commercial interests. 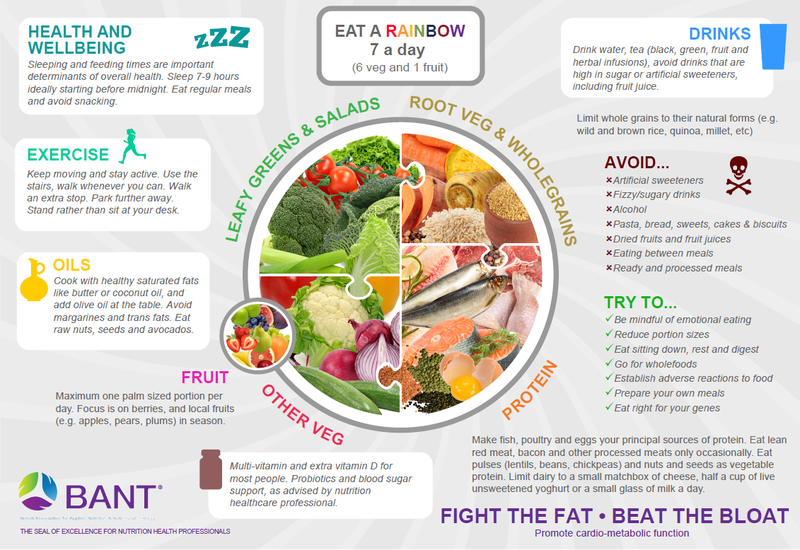 Since its inception in 1997, BANT has repeatedly called for a change in the UK’s national obesity strategy, including participating in the Commons Health Select Committee’s Childhood Obesity Inquiry. British children are suffering the brunt of this health crisis and things cannot continue in the same way. BANT (British Association for Nutrition and Lifestyle Medicine) is saddened that the obesity epidemic has grown to such proportions that today (18th May), has been designated as the European Obesity Day. The organisation and its 2,500 nutrition practitioner members have continually called for the UK’s healthy eating strategy to be modified so that it reflects today’s scientific evidence and not the objectives of business and politics. Our children are growing up bombarded with advertisements promoting poor food choices. Home economics classes, once a permanent feature on a school time table, have disappeared. Many British children, often from the most vulnerable backgrounds, are growing up unable to recognise different fruit and vegetables, fundamental for good health. Whilst the core curriculum does include diet and lifestyle teaching, this is based on the inherently flawed Eatwell Guide and major food brands often provide the education materials to support these modules. BANT continues its clarion call for Government Agencies to promote the consumption of healthy ingredients and unprocessed foods, disassociating commercial interests. 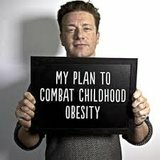 Earlier this month BANT lent its support to Jamie Oliver’s Childhood Obesity Manifesto and applauds all of the work he is currently undertaking. The GDPR requires you to process personal data securely. This is not a new data protection obligation. It replaces and mirrors the previous requirement to have ‘appropriate technical and organisational measures’ under the Data Protection Act 1998. However, the GDPR provides more specifics about what you have to do about the security of your processing and how you should assess your information risk and put appropriate security measures in place.